There are many ways to feel nostalgic about the past. 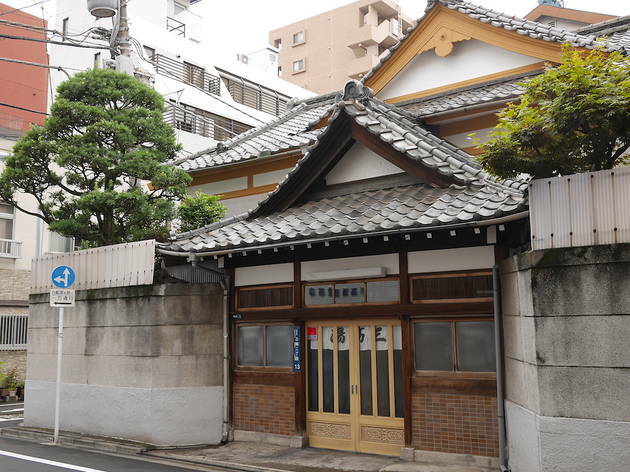 In Tokyo, taking a bath at Misuji Bathhouse has been offering visitors a glimpse into yesteryear since 1951. 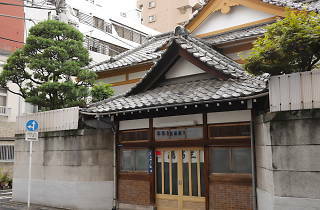 With its antique kawara roof, the bathhouse preserves traditional architecture and interiors from the Showa period. The most remarkable feature is a luxurious garden that you can see from the changing rooms. See if you can spot the colourful carp and goldfish swimming in the pond. Together with the steaming-hot bath, the elegant views and classic Japanese ambience will sweep your breath (and fatigue) away.